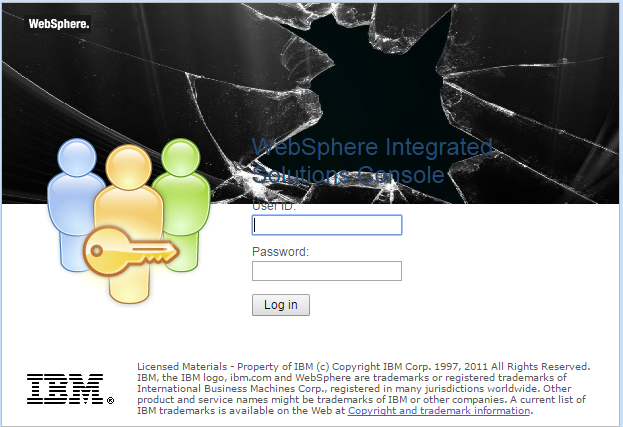 There could be instances when your Websphere Deployment Manager server is crashed / down due any reasons . 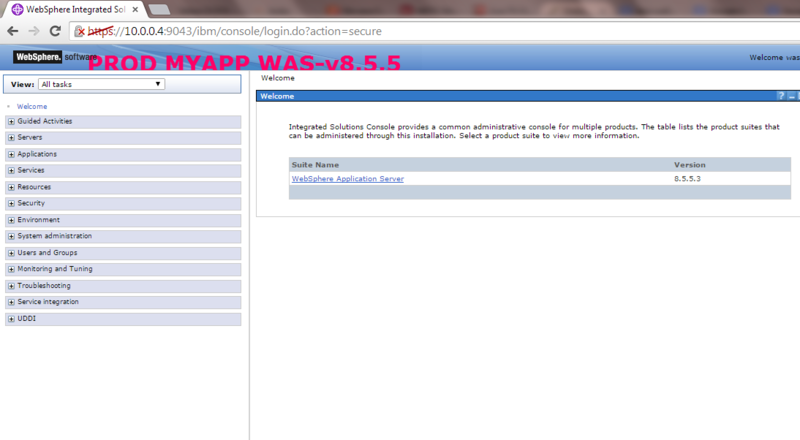 d) Configuration Issues etc .. 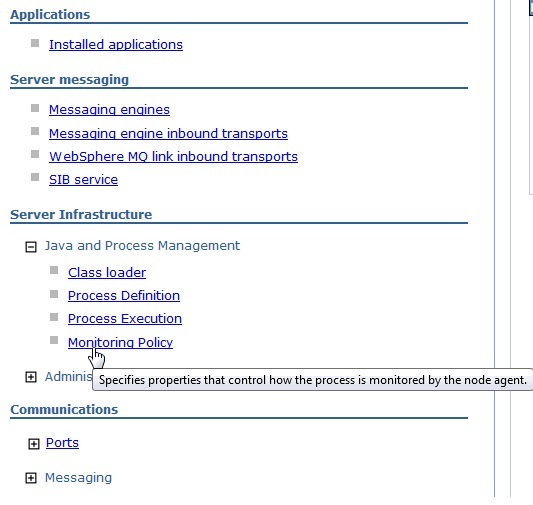 Consider a scenario wherein your DMGR is down, and at the same time there is an urgent configuration change / deployment / upgrade you need to do to your application . 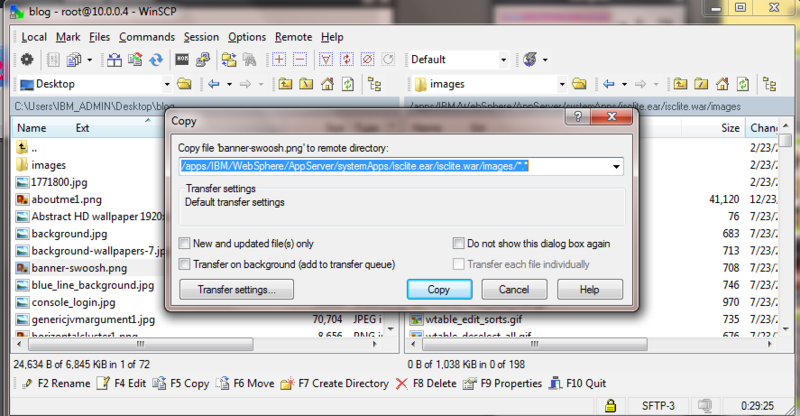 NOTE : WHENEVER THE DMGR IS UP AND RUNNING THE CHANGES WILL BE LOST DURING THE NODE SYNC Process . 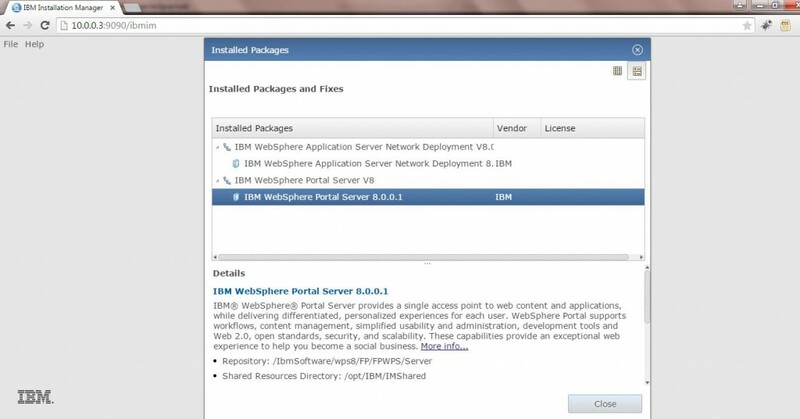 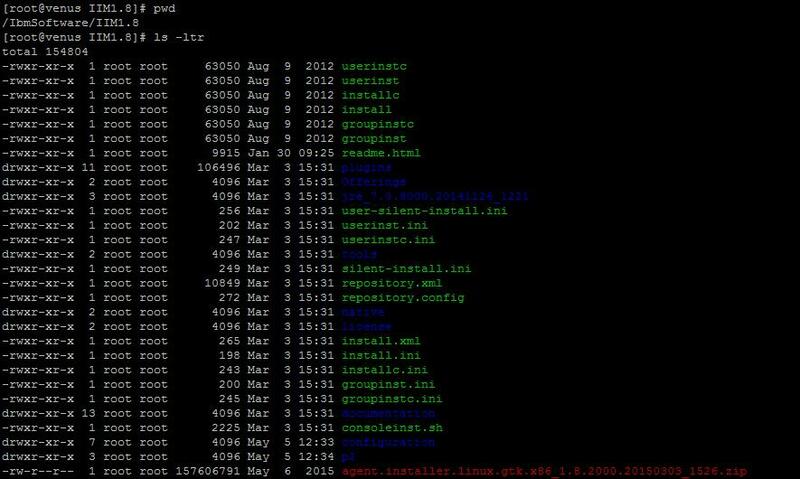 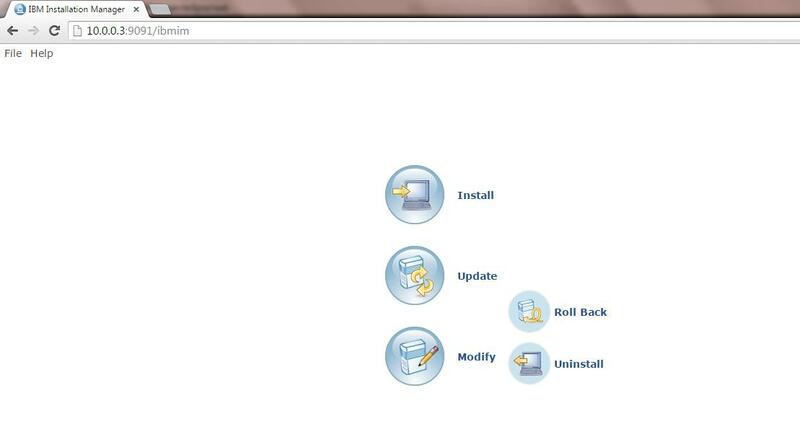 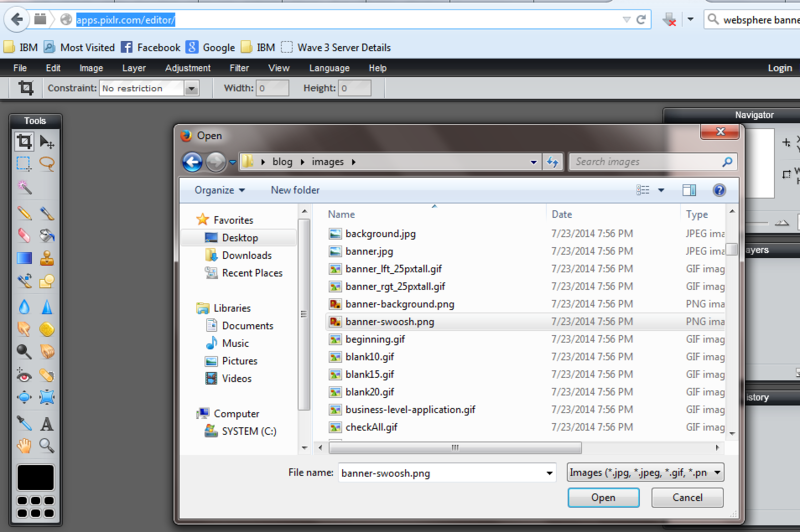 Step 2 : Login to the Application Server Node as the owner of the WAS installation . 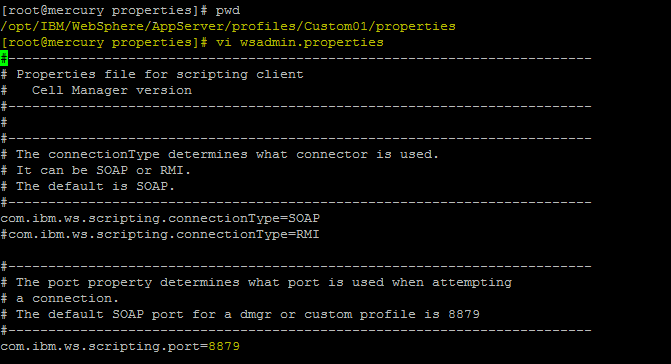 Currently the port 8879 is the SOAP port of the DMGR .. 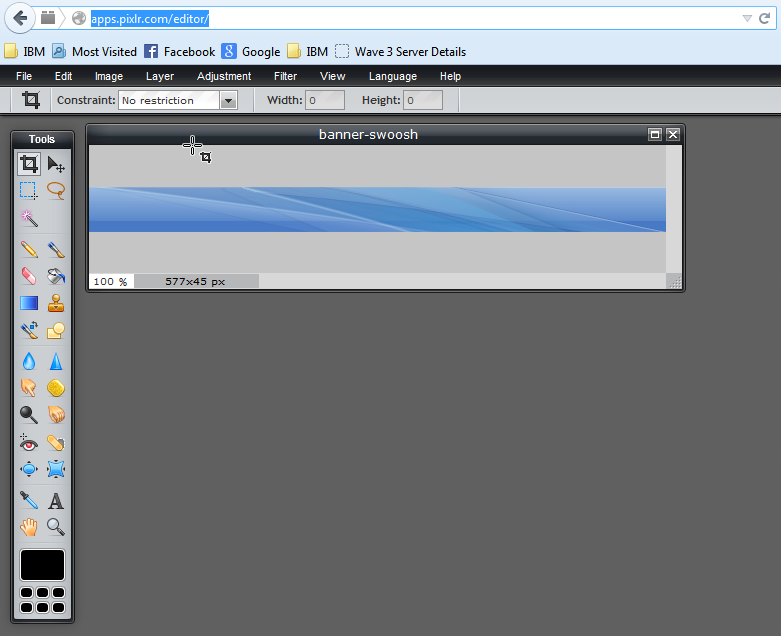 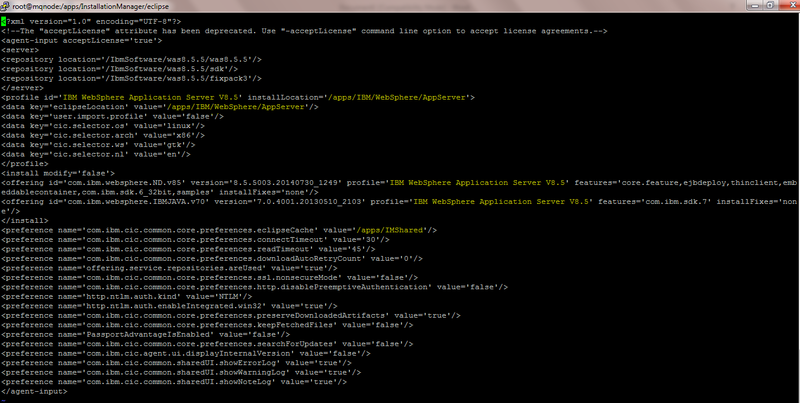 Step 7 : Ensure the wc_default and wc_default_secure port of Application Server is available in the virtualhost.xml . 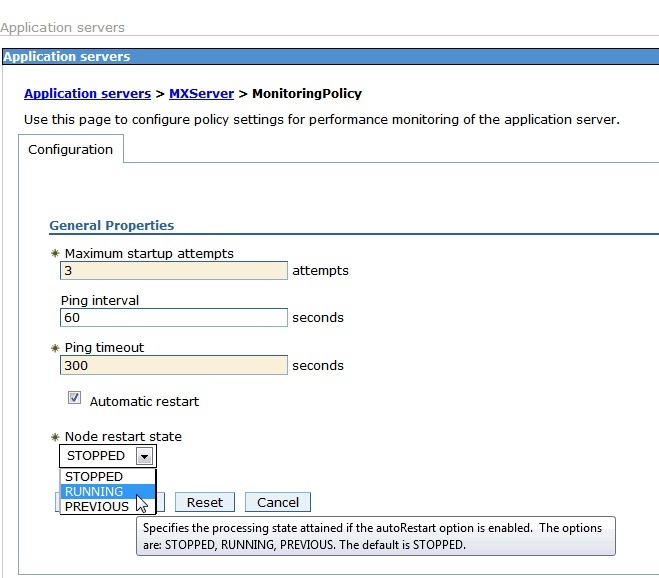 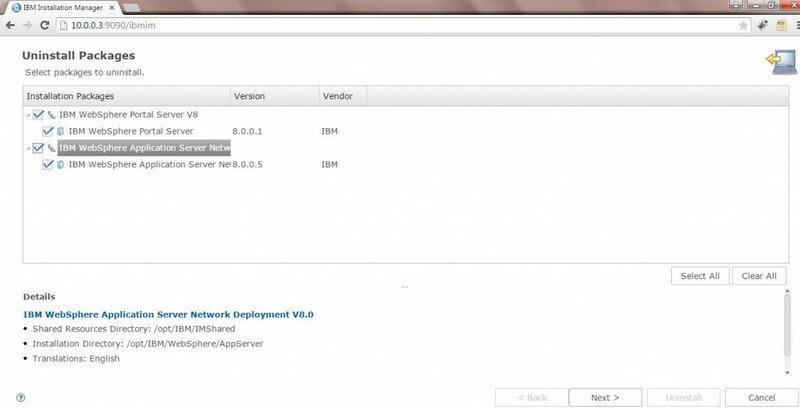 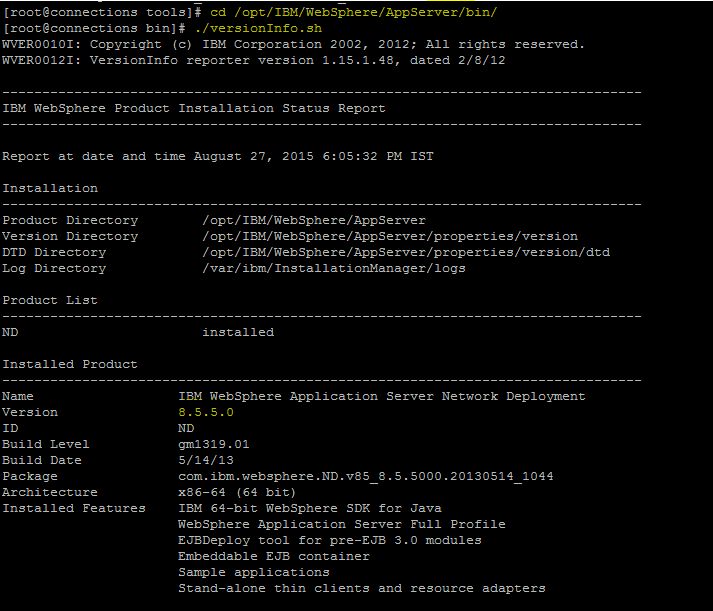 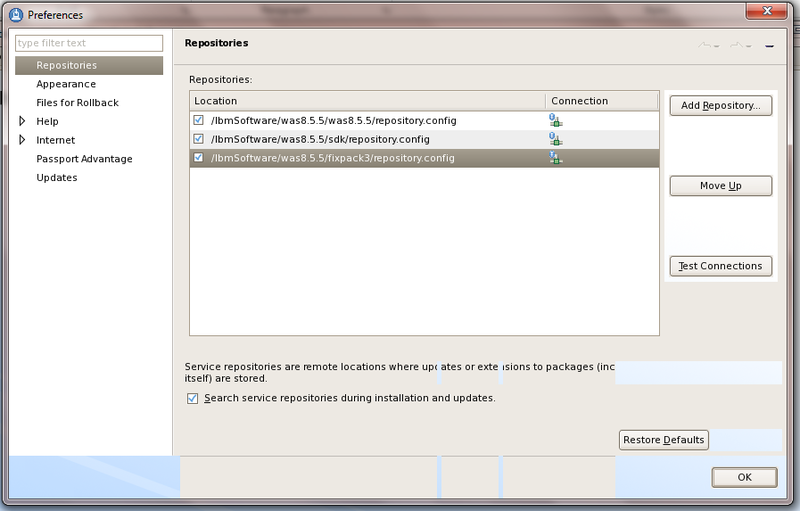 Step 9 : Validate if the application has been deployed only to the application node and not the DMGR . 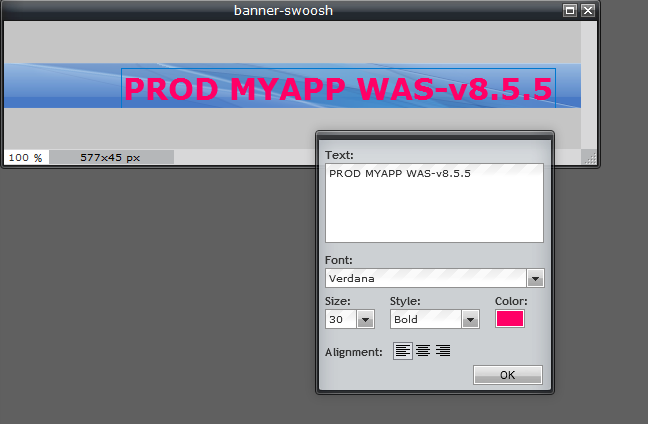 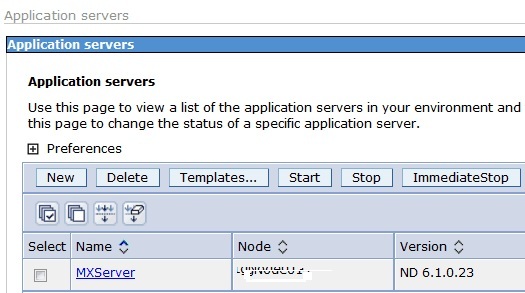 Validation 1 : Check the Application Server SystemOut.log after the Application server / Application is started. 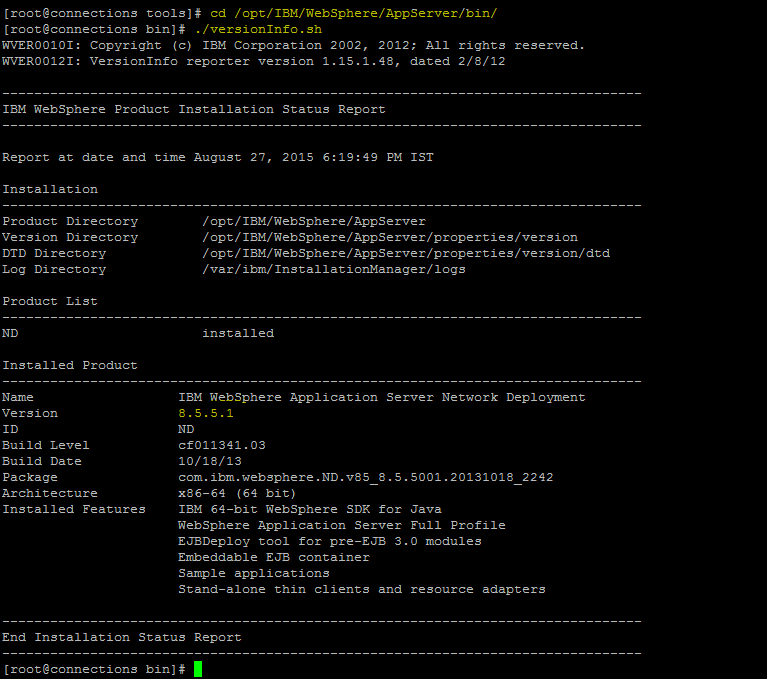 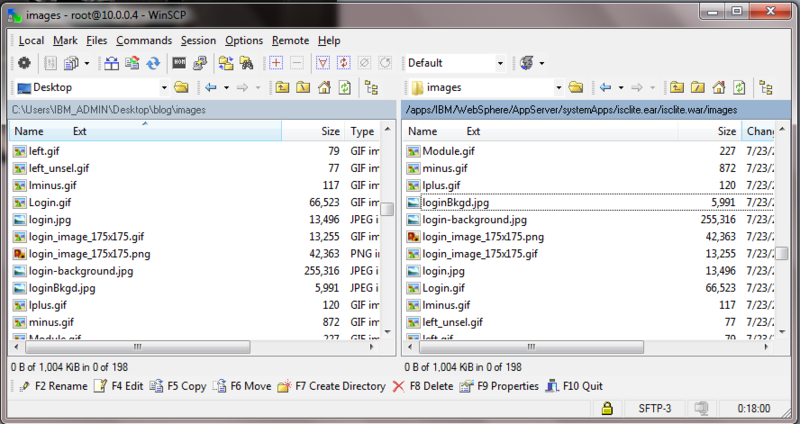 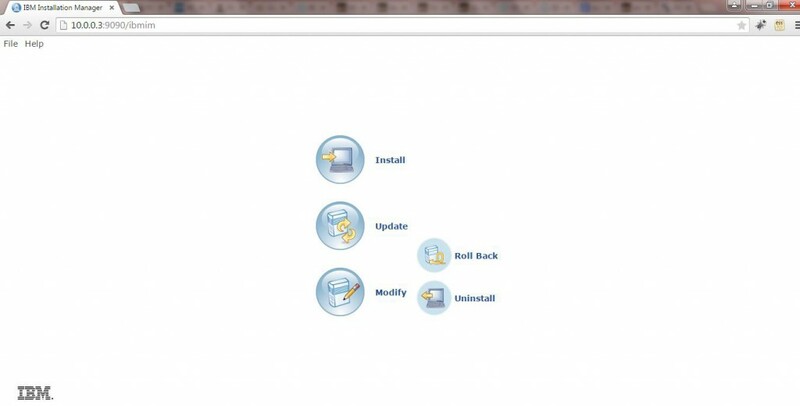 Check the systemOut.log to see if the Application DefaultApplication has started properly . 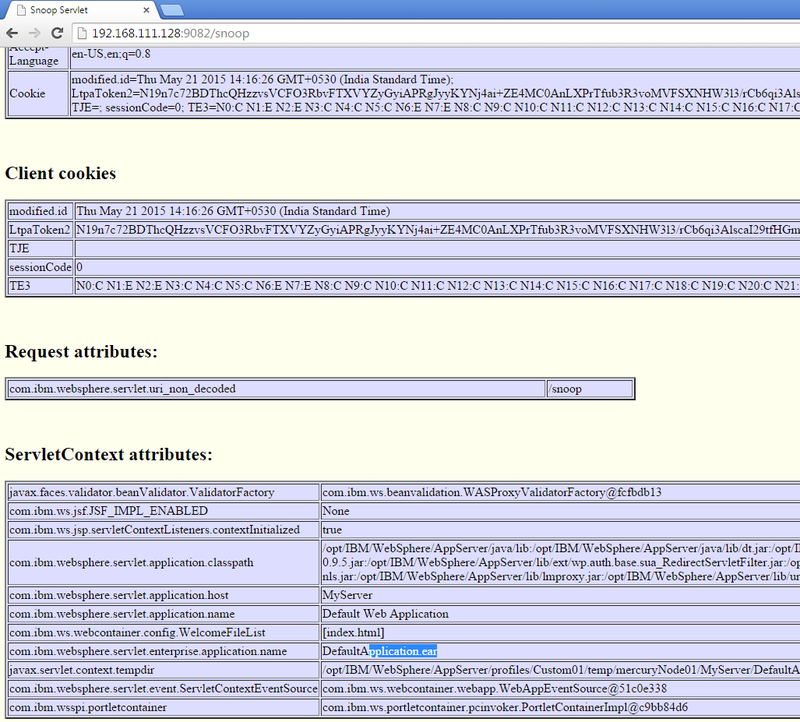 Also check if the web containers are mapped to the proper ports .. 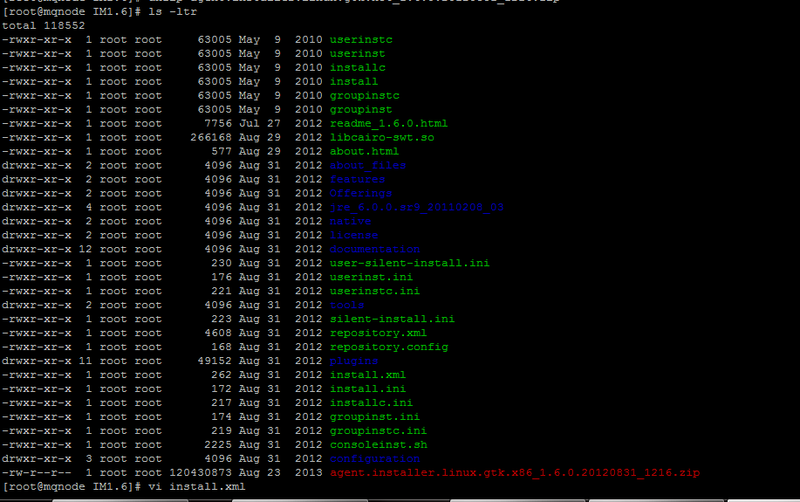 Occasionally a heapdump needs to be generated without waiting for an OutOfMemoryError condition to occur. 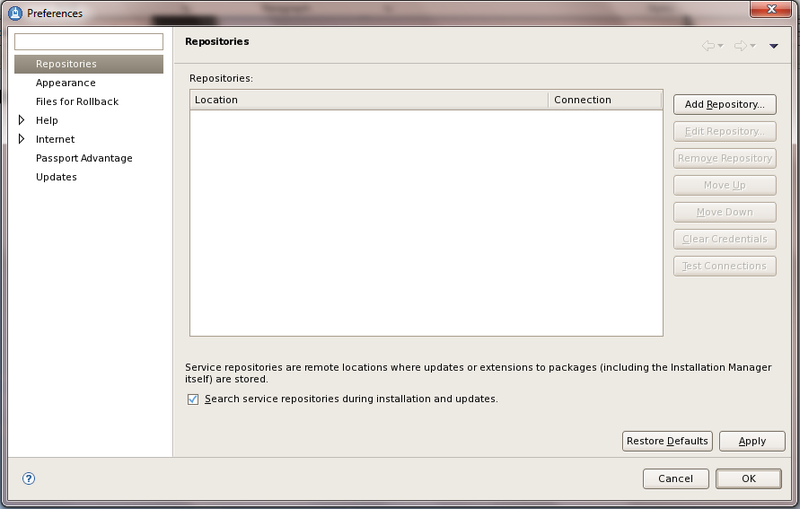 6) Press OK, and save the configuration. 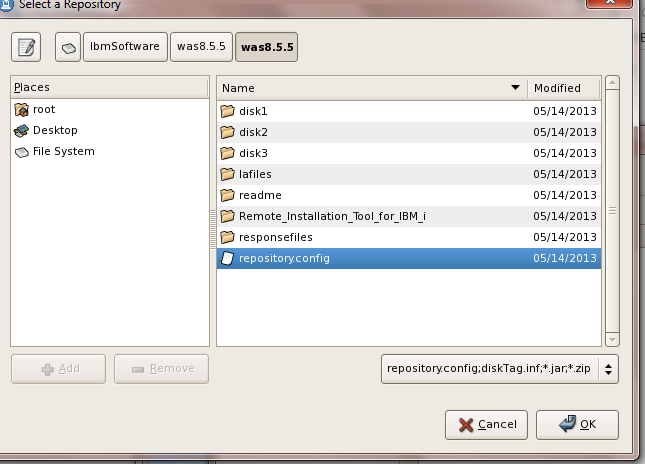 1)Wsadmin provides functions to trigger a heapdump or javacore manually. 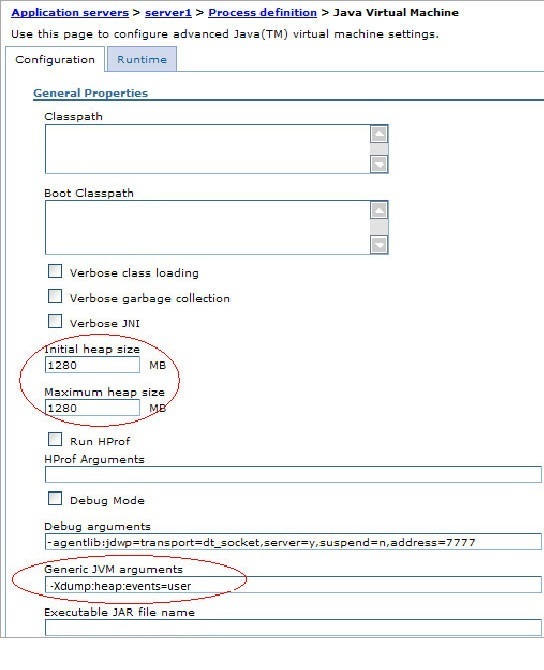 2)To call this functionality you need to first query the JVM MBean you are interested in and can then invoke “generateHeapDump” or “dumpThreads” functionality.